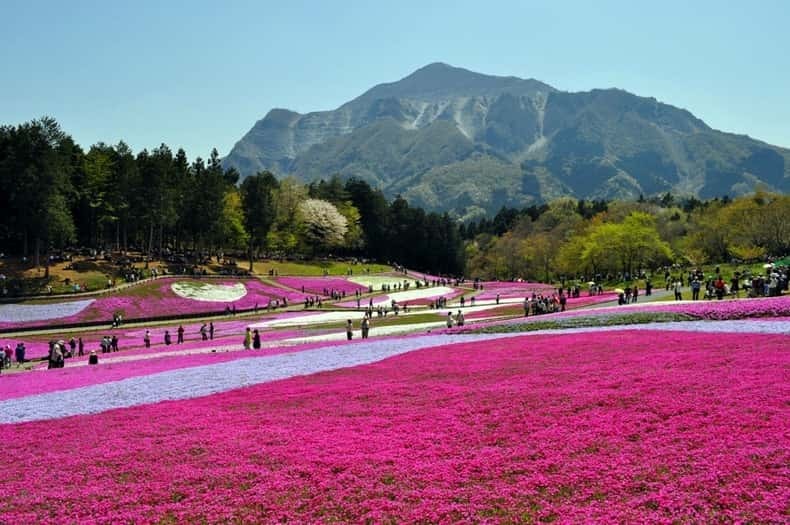 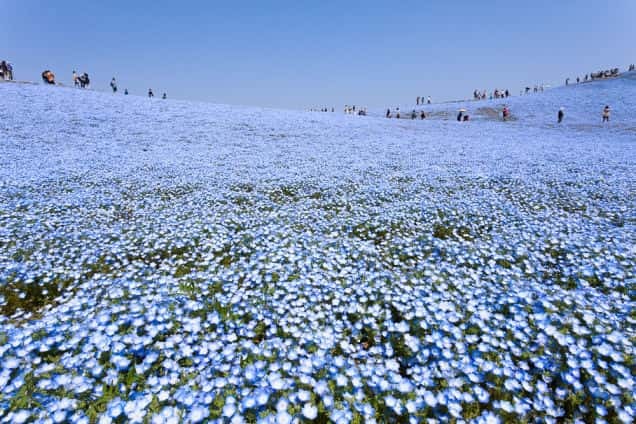 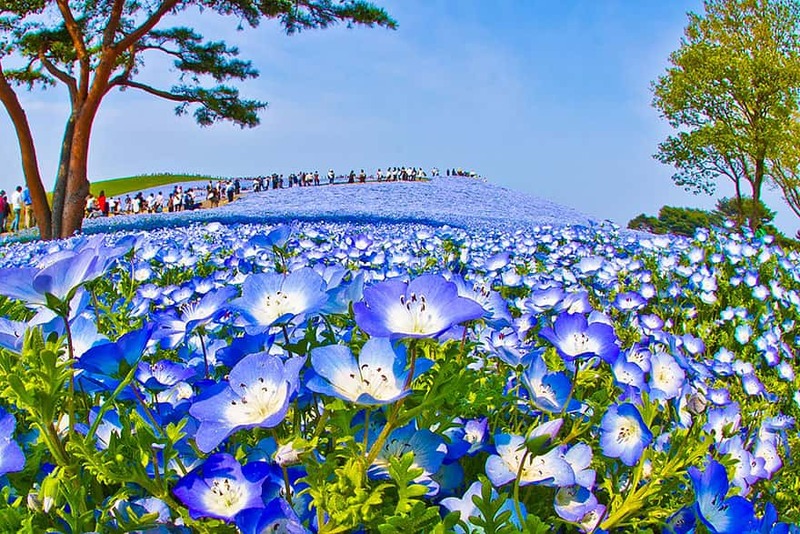 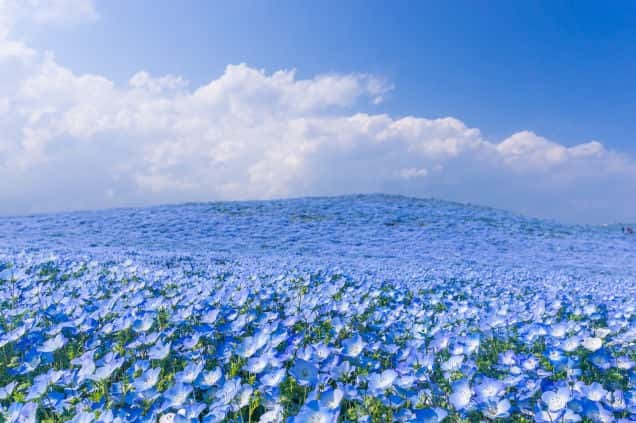 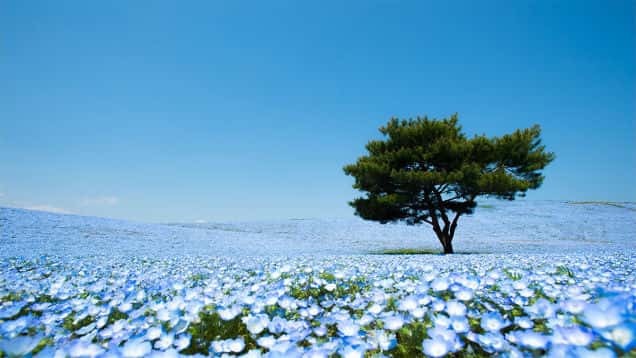 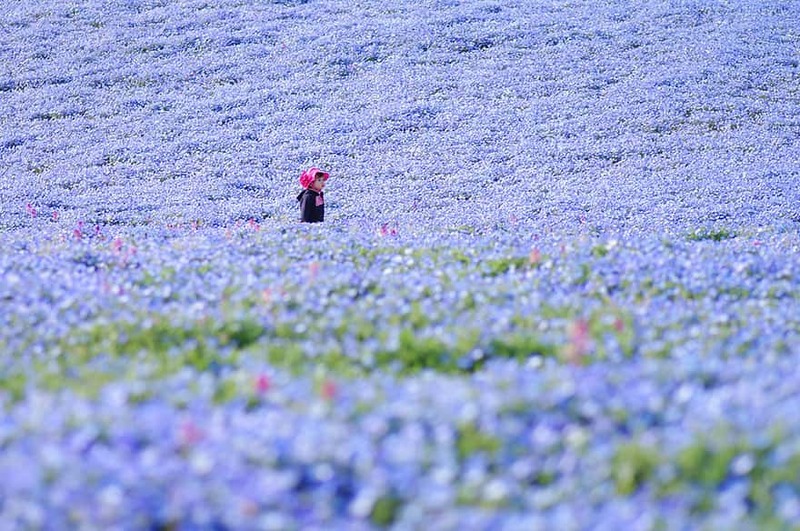 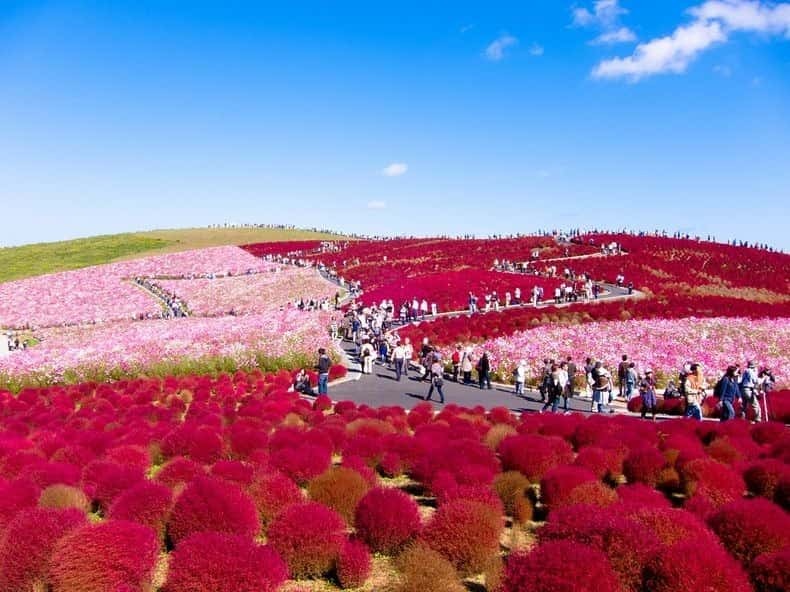 These beautiful blue flowers are not the only amazing site to see at The Hitachi Seaside Park. 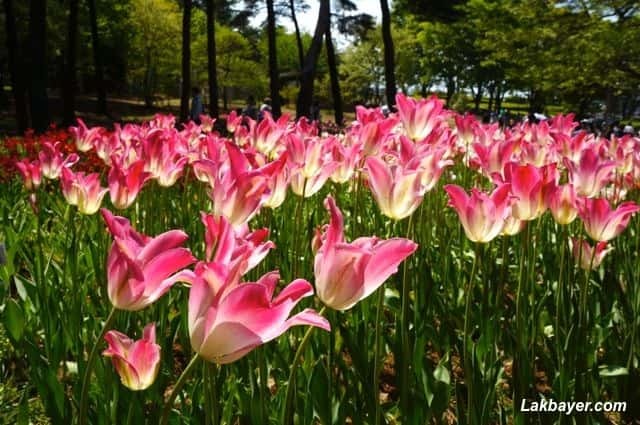 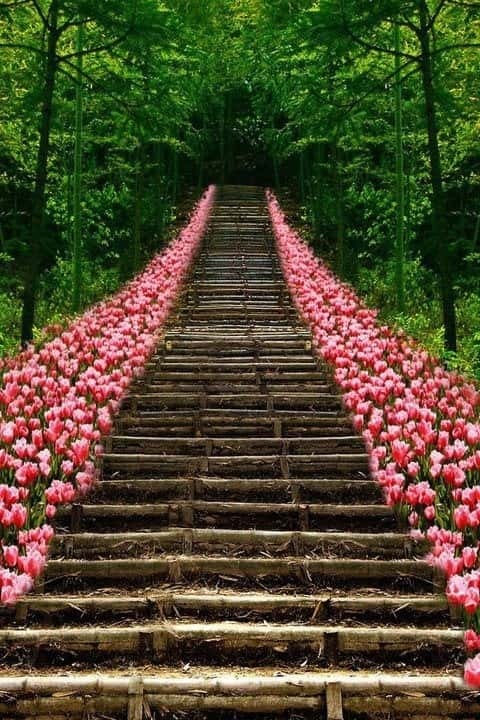 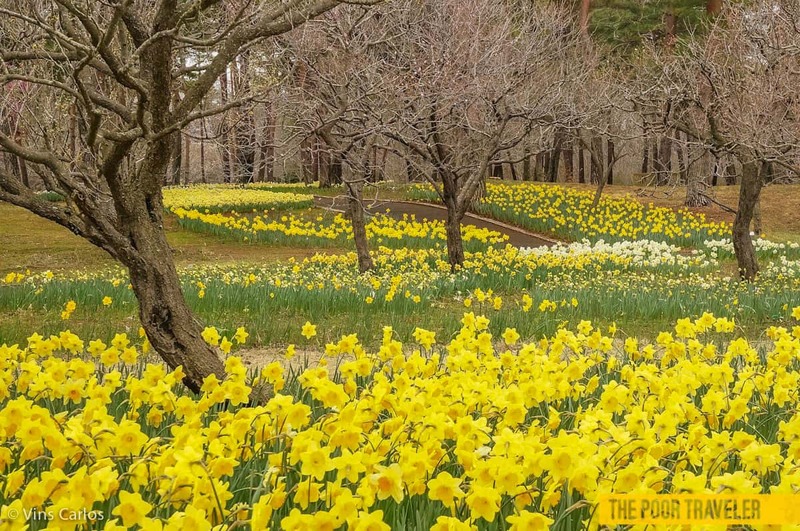 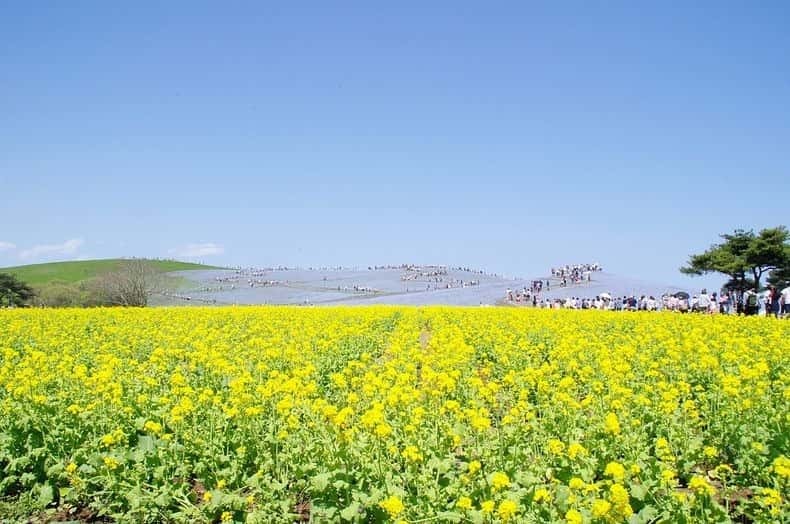 The 190 hectare park also features 1 million daffodils, 170 varieties of tulips and many other flowers. 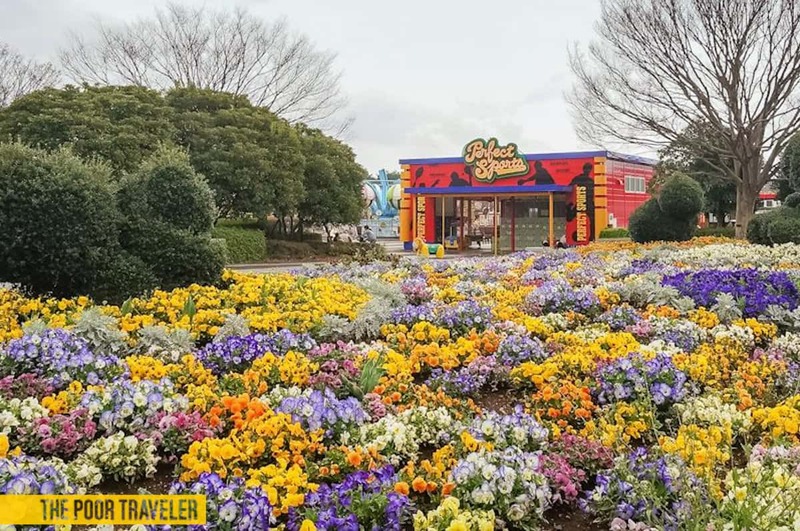 here is also a ferris wheel with an amazing view of the park.